I was eagerly checking the Space NK website for the release of this from the early hours of it's release date, 2nd February. 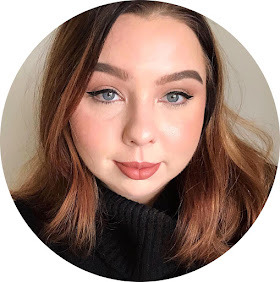 I am a loyal Nars customer, with both Sheer Glow and All Day Luminous being up there in my top 10 foundations; with that in mind, it should come as no surprise that this new foundation was hugely exciting for me. Nars definitely didn't disappoint. Out of all of the new foundations spring 2016 lines have brought to me, Nars Velvet Matte Skin Tint is by far my favourite. Before I tried it, I was a little apprehensive because "skin tint" to me says 'BB cream', which unless it's the height of summer, I'm not a fan of. I decided to go ahead and purchase blindly, without the help of any reviews, purely based on my love for Francois Nars. After all, it wouldn't be the first time Nars foundations have been misleadingly named...Sheer Glow is by no means sheer! Out of the foundations I've used, this is the most natural looking, and has come closest to emulating natural but flawless skin. I like to describe the way it sits on your face as "flat", as in it sits very close to my natural skin, not looking 'cakey' or thick, but is not tacky, and - most importantly - does not cling to texture! Visible texture is one of my pet peeves when it comes to my make-up, so this is a really, really big selling point for me. It's easily one of the most blend-able foundations I've ever used, blending into my jawline flawlessly. 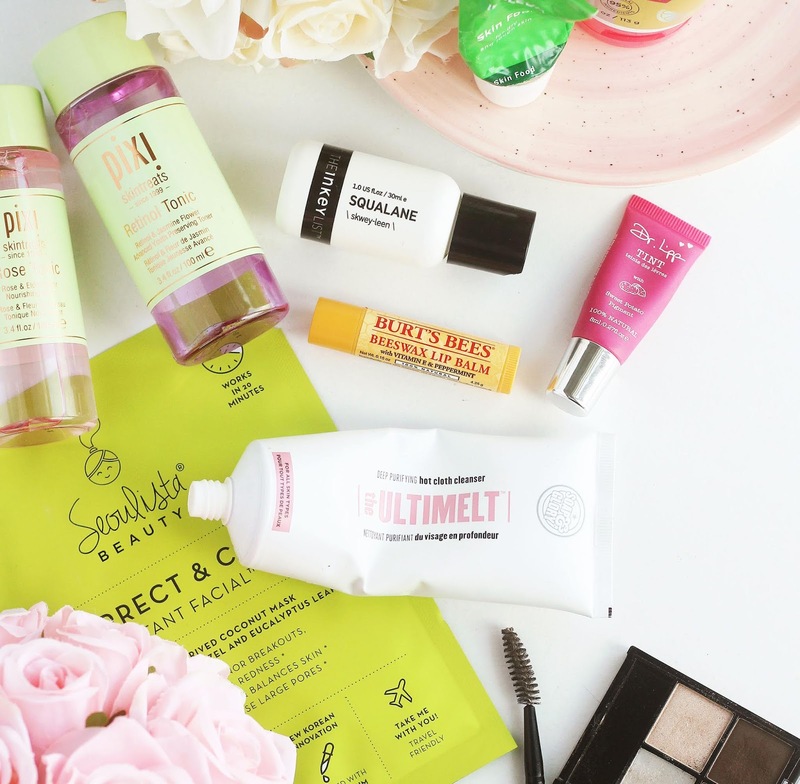 It does not settle into my fine lines or creases (which I have terribly under my eyes), which I have found to be a rarity despite the extensive range of high end foundations I've tried and tested. Look up "velvet" in the dictionary and you'll just see a picture of this foundation. I use this kind of phrasing a lot, I know, but "velvet" is entirely the right wording for this foundation. It's always great when a product actually does what it claims to, right? 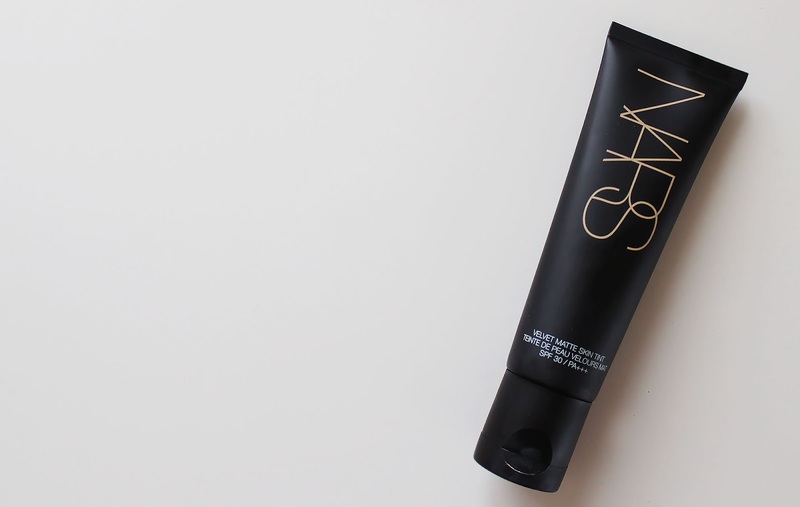 This foundation goes beyond your typical expectations of a matte foundation. It honestly feels moisturising and is incredibly lightweight. It's actually a joy to wear because it feels so soft, and well...velvet-ty. It also exceeds what you might expect from a"skin tint", and actually provides a sheer to medium coverage, but thanks to it being so light weight it's easy to build up without it becoming 'cakey'. When it's applied all over my face, I don't need to use concealer to specifically cover any blemishes, which do show through some of my other foundations. A little bit goes an incredibly long way; I use an amount no bigger than the tip of my pinky finger and it covers my entire face! It's not described as long wearing, but it look perfect on my face at the end of the day as it started at the beginning. This immediately made it to the top of my favourite foundations list, and I can see it being my absolute, holy grail, go-to foundation for a long time. It's certainly going to take something really special to beat the quality of this. Nars has done it again and produced a game changing, timeless product; yet another reason Nars is one of my favourite make-up brands.